St. Hyacinth Parish will be celebrating its 125th Anniversary next year in 2019. 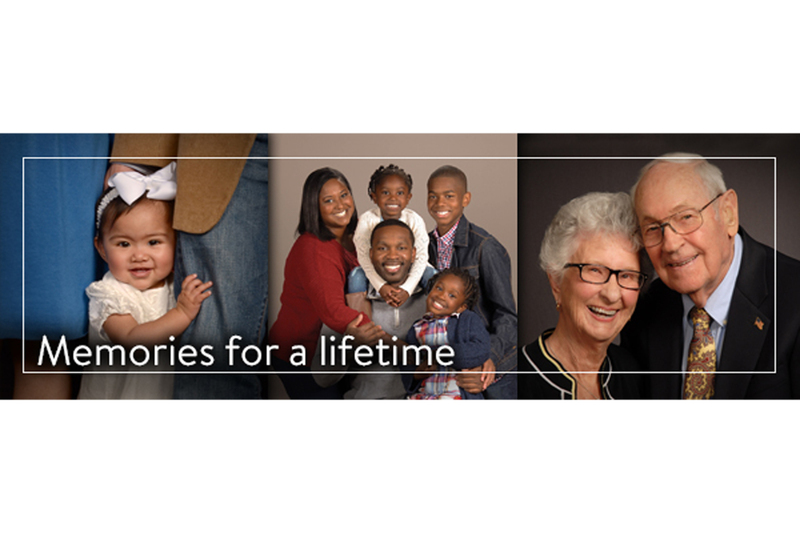 One of the plans is to create a directory book featuring all the families of our parish family. The company that will do the project for us is Life Touch; a professional company that has been in business for years. The company website is lifetouch.com. Part of the creation of this directory is to take family pictures. We will start taking pictures the weekend of May 3, 4, 5, and 6. Pictures will be taken from 2:00 PM – 9:00 PM . The second scheduled photo shoot will be May 17, 18, 19 and 20. Pictures will take place in Resurrection Hall. This weekend, after every mass, volunteers will be at the front doors of the church asking parishioners to sign up for their picture shoot. You can also sign up online by clicking the link below. If you need more information, please call the parish office at 773-342-3636. Each family will receive a complimentary 8 x 10 photograph and directory for participating. Be a part of our new family directory program. Our goal is to include everyone!